"They are very quick to respond when we have sourcing needs. They have had some of the strongest developers out of the five or six offshore companies we work with. They seem to emphasize quality over quantity." 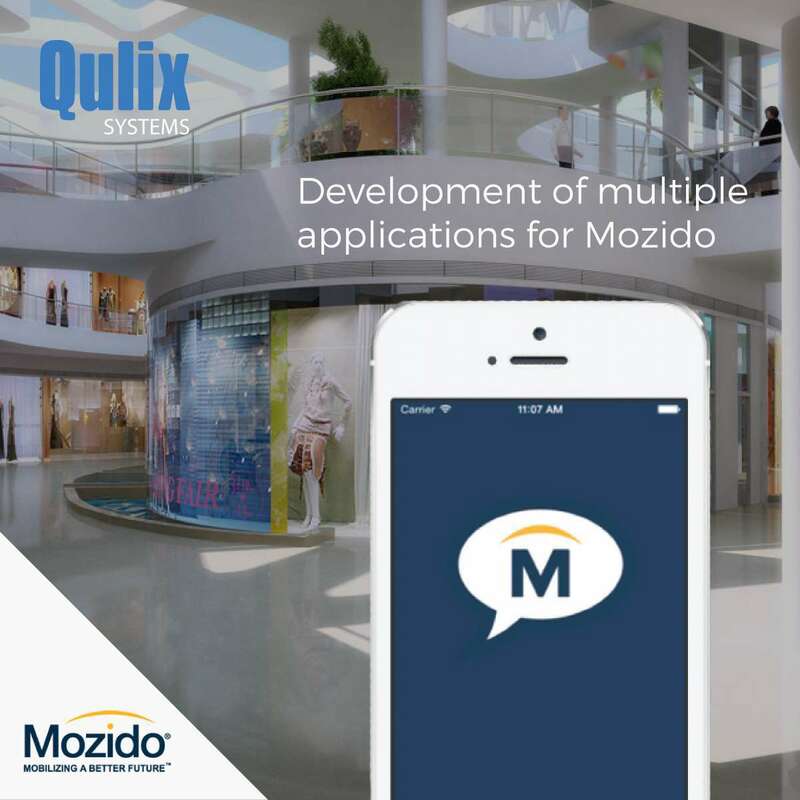 "Those Qulix people we have worked with proved to be real whiz kids with a wealth of experience. For that reason our cooperation with Qulix has been a success for some years. 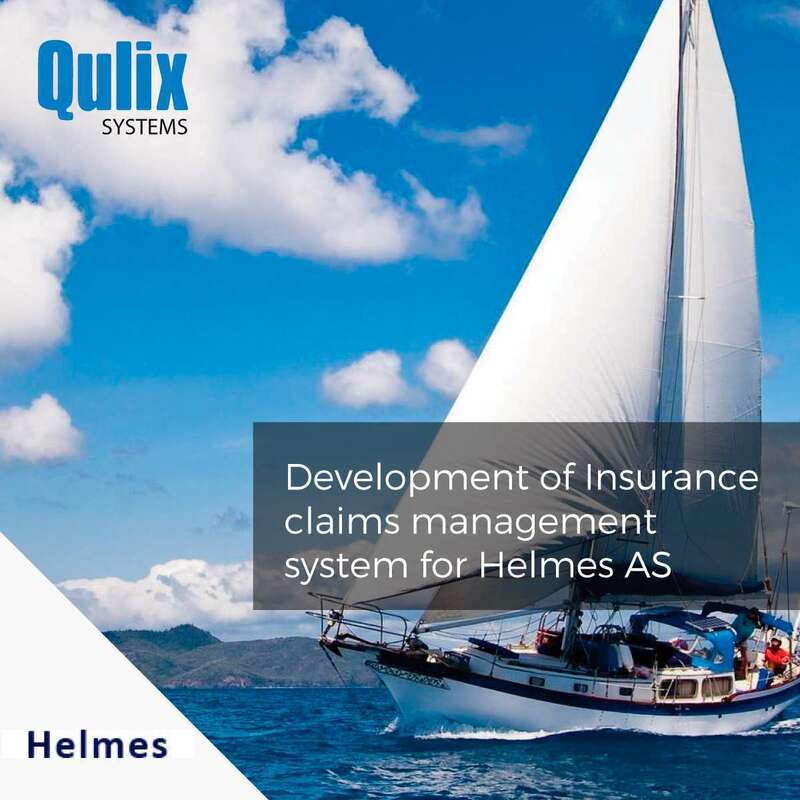 Many thanks to our project team and the Qulix management. You’ve done a great job." 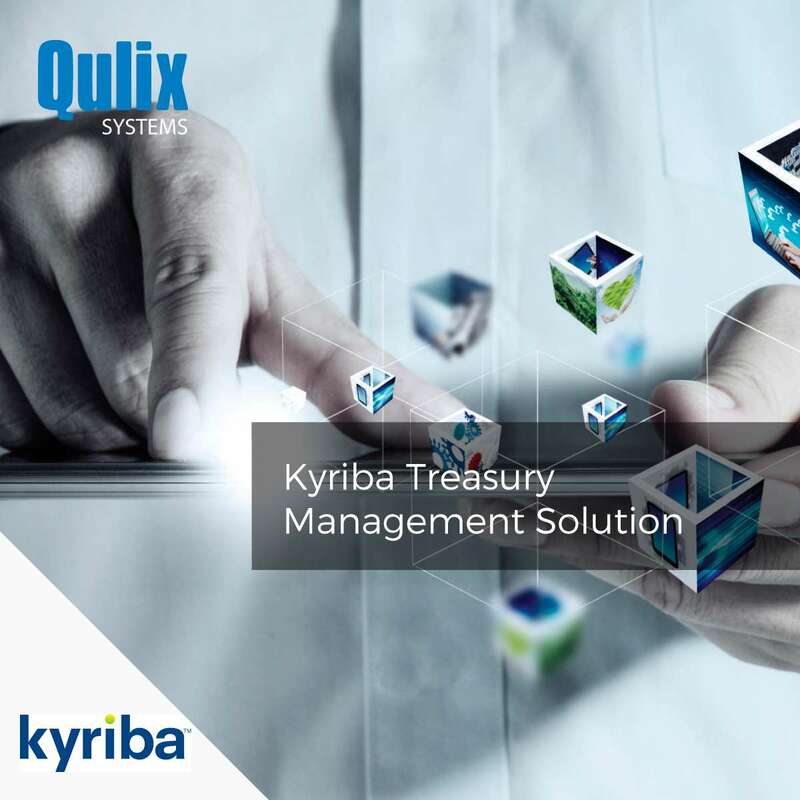 "The solution enables CFOs and finance teams to optimize their corporate treasury functions by delivering fully integrated cash, treasury, payment, risk management and supply chain finance solutions." 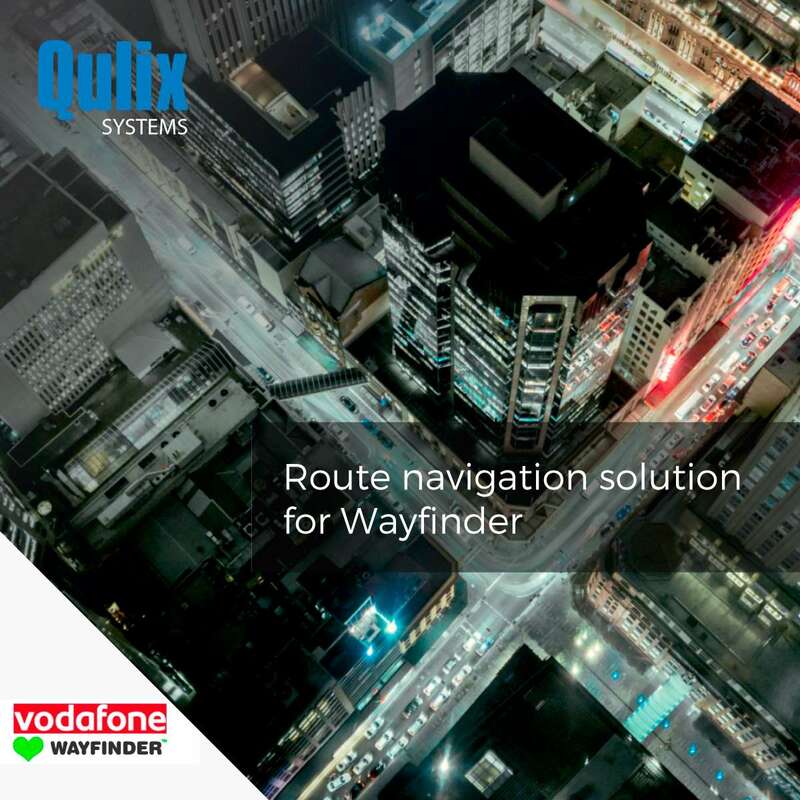 "Cooperating with Qulix, WayFinder released the application with smart navigation, multilanguage guidance, intuitive interface, cross-device compatibility and web-access tools."